Deer Path Art League | The Deer Path Art League strives to spark, nurture and enhance creativity as well as raise awareness and appreciation of the arts in the community. Join the Deer Path Art League! 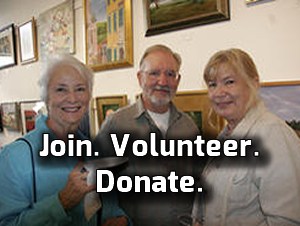 Established in 1954, the Deer Path Art League is a not-for-profit organization located in the heart of Lake Forest, Illinois. The mission of the Deer Path Art League is to spark, nurture and enhance creativity as well as raise awareness and appreciation of the arts in the community. 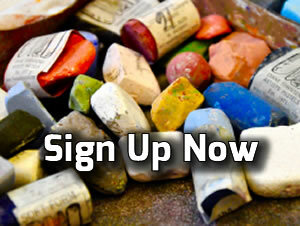 The Deer Path Art League offers a variety of multi-media classes. Teachers of these classes share their creativity, experience and talent by offering expert instruction in state-of-the-art classrooms with free parking and easy access by elevator or stairs. The Deer Path Art League, a not-for-profit organization, continues to subsidize these classes making them the most affordable instruction in our area without sacrificing quality. 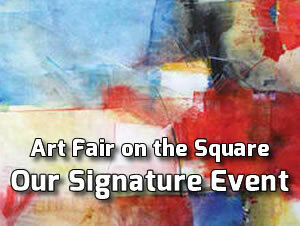 65th Annual Art Fair on the Square is the Deer Path Art League’s signature event and our gift to the community. 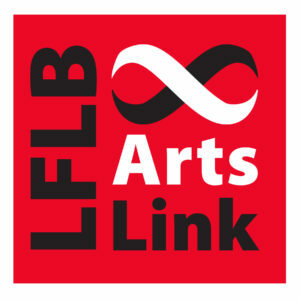 The Art Fair, which attracts visitors from Chicago, Milwaukee and over 22 suburban communities, helps to fulfill the Art League’s mission to “spark, nurture and enhance creativity as well as raise community awareness and appreciation of the arts”. The mission is as true today as it was in 1954.